Do you know Ascend Edge has been providing powerful HR payroll solutions for its customers? Learn more from our satisfied customers below! "Ascend Edge and its affiliate partners are my company secretary, taking care of my accounting and tax matters and assisting me in all process related to capital augmentation. With them, I can focus on the core of my business. I consider Ascend Edge and its affiliate partners to be a part of my team, and I know I can count on them to give me advice and partner me to help run my business smoothly." "Ascend Edge and its affiliate partners are my company secretary, taking care of my accounting and tax matters and assisting me in all process related to capital augmentation. With them, I can focus on the core of my business. I consider Ascend Edge and its affiliate partners to be a part of my team, and I know I can count on them to give me advice and partner me to help run my business smoothly." Gary Schlang Founder APAC CONNEXION PTE. LTD.
"Ascend Edge and its affiliate partners could immediately identify with my company’s needs and anticipate and prioritise what needs to be done. 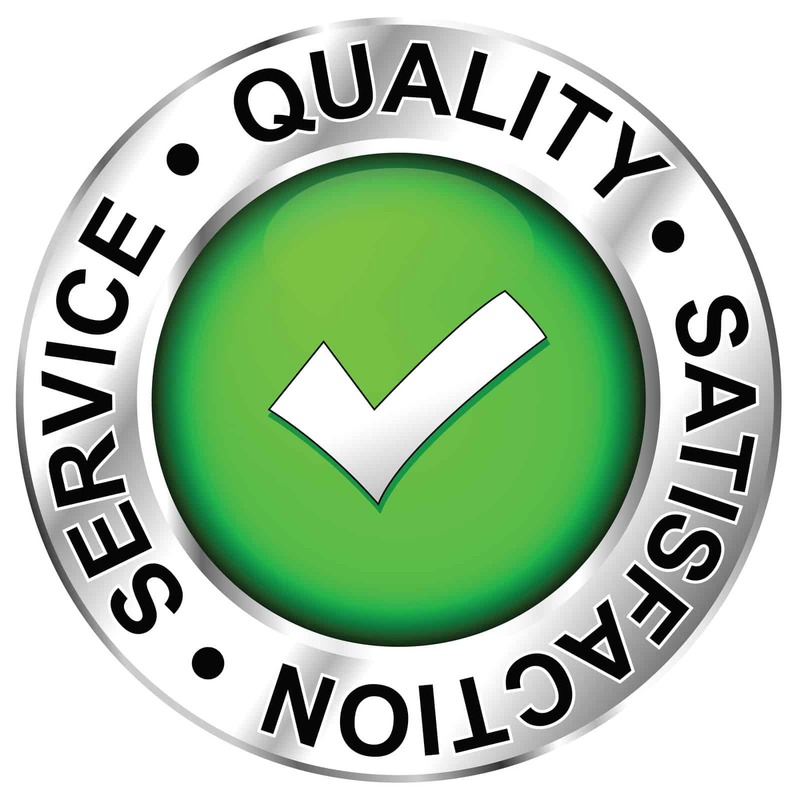 They are professional, meticulous and follow up closely and quickly to ensure outstanding issues are resolved quickly. They go out their way to ensure that their clients’ needs are met. I highly recommend Ascend Edge and its affiliate partners to any company who wishes to experience truly reliable and outstanding work." "The software is easy to learn. 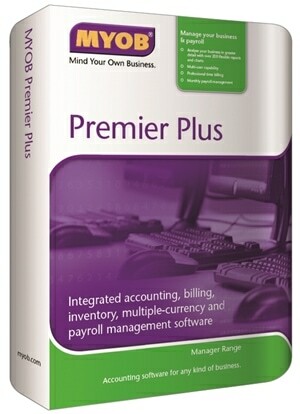 It provides accurate financial statement, and user can retrieve information anytime at ease"
"The software is a user-friendly off-the-shelf accounting software for small and medium enterprises' basic bookkeeping requirements"
We provide pre-purchase consultation and software demonstration (worth$80!). Absolutely No Obligation! 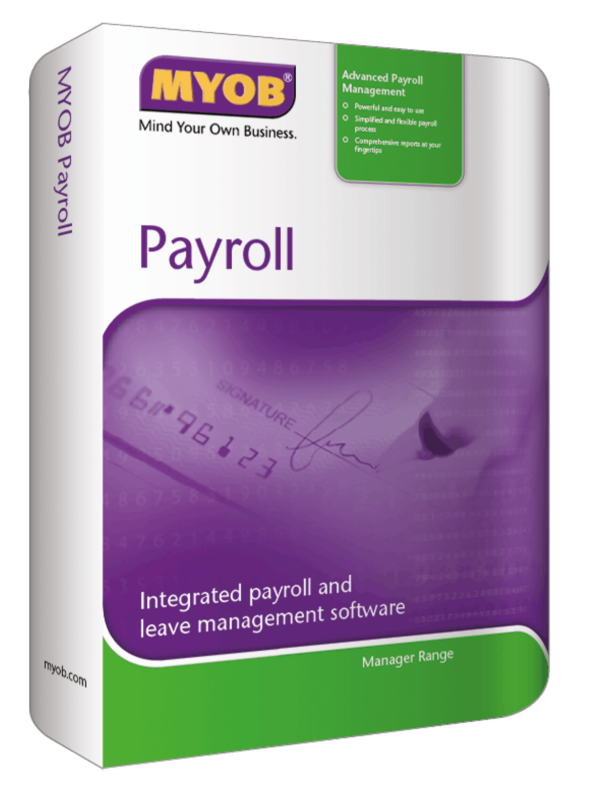 Do You Want A Powerful HR Payroll Software For Your Business? Absolutely NO obligation demonstration! We believe that our customers deserve to make an informed choice! 3 Ways to get the complimentary MYOB demonstration (worth $80). Claim your limited slot now, hurry! 1) Call us Now at 8468 6180! 3) Alternatively, fill the form below and we will get back to you in 1 business day! We understand your business needs to demonstrate the product that is appropriate for your business. to you within 1 business day! ©2015 Ascend Edge Pte. Ltd. All rights reserved.